systems. 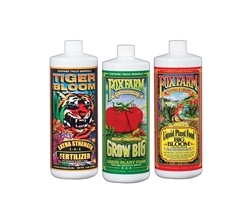 Can be used for the whole cycle of plant and in conjunction with other FoxFarm nutrients. 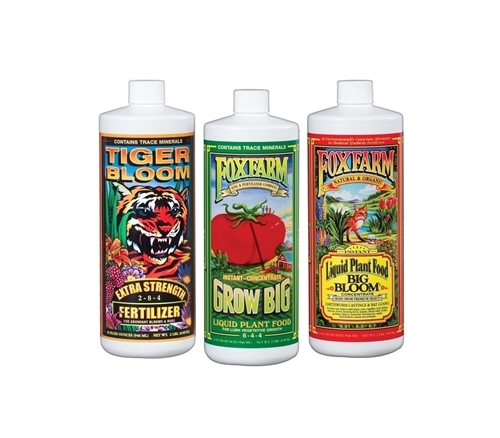 branching that you'll need later in the season for more abundant buds and blooms.